Looking for a thrill on your Jamaica vacation? 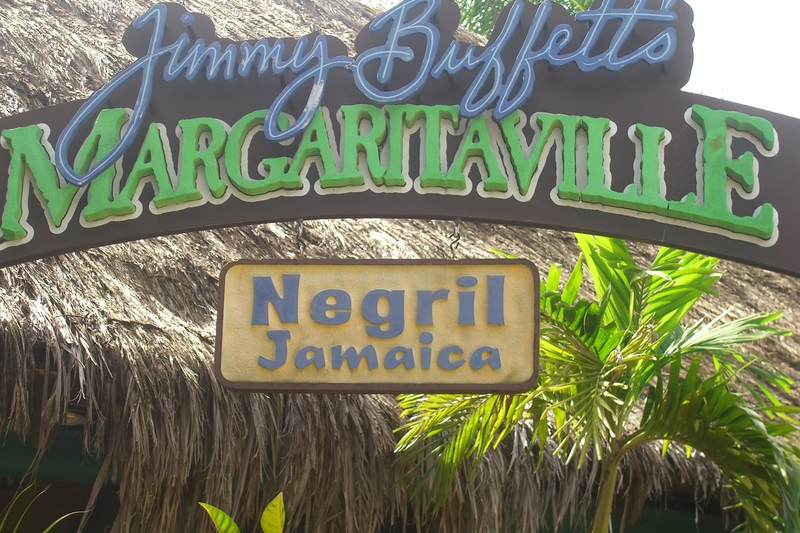 Time to discover Negril! Located at the western tip of the island is a seven-mile ribbon of white sands beach with coral reefs and calm, clear waters. 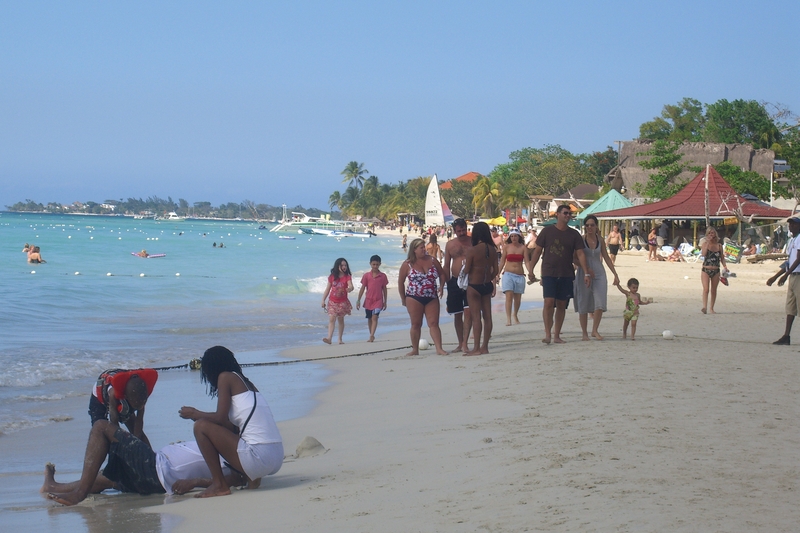 Negril offers perfect conditions for swimming, snorkelling and diving. Grotto-lined cliffs stretch from the beach to the Old Negril Lighthouse built in 1894. A favourite resort area for many , as the ambience is relaxed, the mood is laid-back and the fashion is casual. Pre- sunset entertainment includes cliff top jumping from 30-feet. Negril has one of Jamaica’s liveliest music scenes, offering a wide range of options that include festive Calypso and Reggae. Beach barbecues and outdoor concerts, you will also find all night dancing at local clubs. 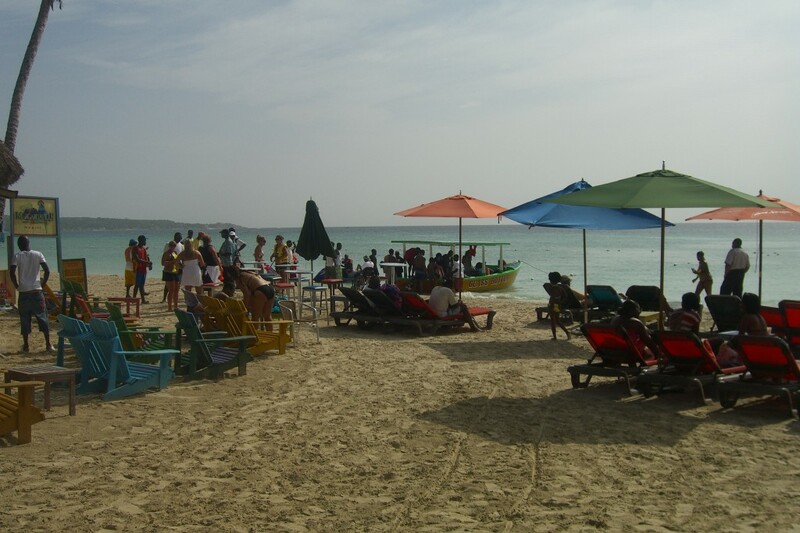 There is something for everyone in Negril Jamaica!